Windows are a major component of any home. Besides letting in sunlight and fresh air, and affording you a view of the outside world, windows contribute significantly to your home’s overall appearance and energy efficiency, so having the right windows can make all the difference. Whether you’re looking to replace your old drafty windows with new double-hung models, or want to have an eye-catching bow window installed in your living room, Dilworth Windows & Doors is the company to trust for a robust selection of beautiful replacement windows and flawless installation services. You can further customize your new windows with optional features such as blinds that are sealed between the panes of glass, designer glass with metal caming, and decorative grids. Additionally, a wide variety of interior and exterior color options are available, ranging from crisp white to warm woodgrain finishes, making it easy for you to design windows that will perfectly complement your home’s decorative motifs and architectural aesthetic. During your initial consultation, our friendly product specialists will work with you to understand which aspects of your new windows are most important to you – viewing area, ventilation, energy efficiency, aesthetic appeal, or perhaps all of the above. They’ll use their expertise to recommend replacement windows that are truly the best fit for you, and will stop at nothing to ensure your total satisfaction. 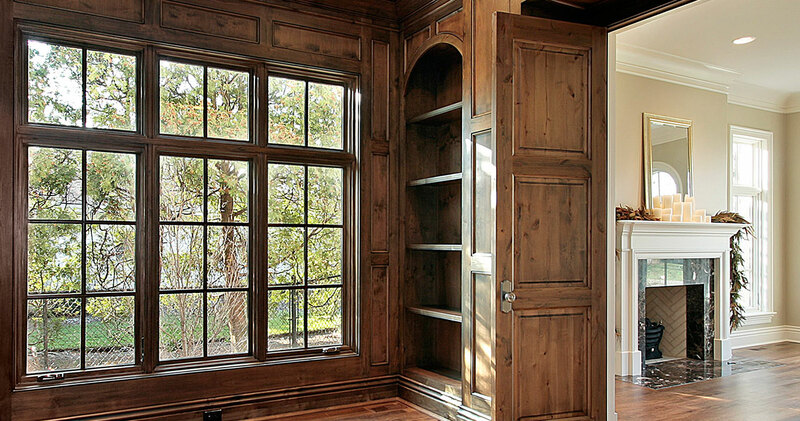 For more information about our wide selection of premium replacement windows, or to schedule a free consultation to meet with one of our product specialists, contact Dilworth Windows & Doors today.